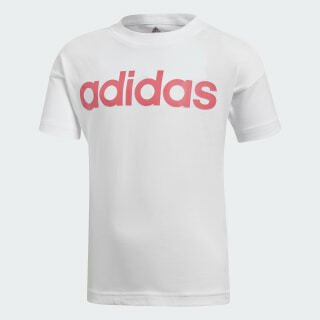 A comfy all-cotton tee with a bold adidas logo. The soft all-cotton build of this kids' training t-shirt makes it a simple and comfy everyday essential. 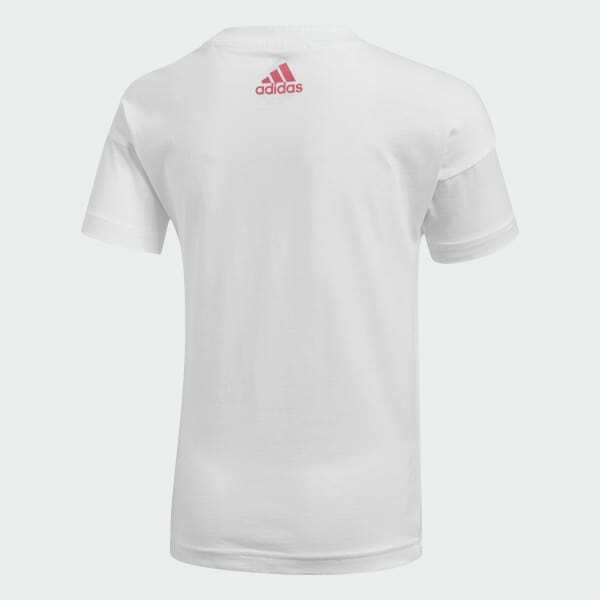 A bold oversize adidas logo across the chest gives it extra athletic style.